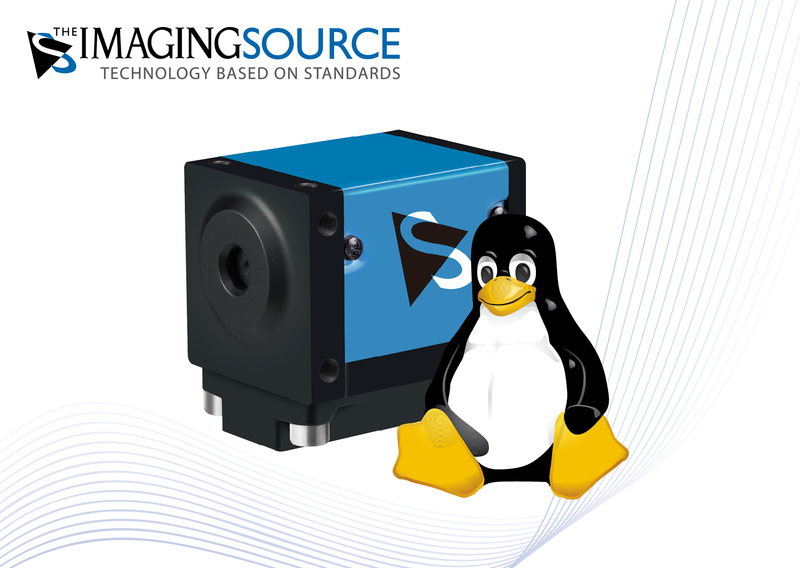 ⋯ (April 3, 2014) - The Imaging Source, an international manufacturer of industrial cameras for machine vision, has just announced the immediately availability of Open Source Linux support for all of its cameras. The source code - which is released under the Apache License 2.0 - is available as an Open Source project and allows the integration of all cameras with GigE, USB and FireWire interfaces into popular distributions, such as Debian, Ubuntu, CentOS and Red Hat. We have seen customer demand for Linux support continually grow in the past few years. In the meantime, we work with Linux every day. Therefore, it makes sense for us to offer comprehensive Open Source software at GitHub.com to integrate our cameras into popular distributions. We look forward to the feedback from our customers. You can download the Open Source source code from The Imaging Source at GitHub.com and compile it directly into your own applications.